Chandigarh: Former Punjab convenor of the Aam Aadmi Party Sucha Singh Chhotepur has announced to join former BJP MP Navjot Sidhu led “Awaaz E Punjab” also termed as the fourth front. On the last day of his mobilisation campaign called “Parivartan Yatra” Sucha Singh Chhotepur said that he was in touch with Navjot Sidhu, Bains brothers, Pargat Singh, Dr. Dharamvira Gandhi and several others. 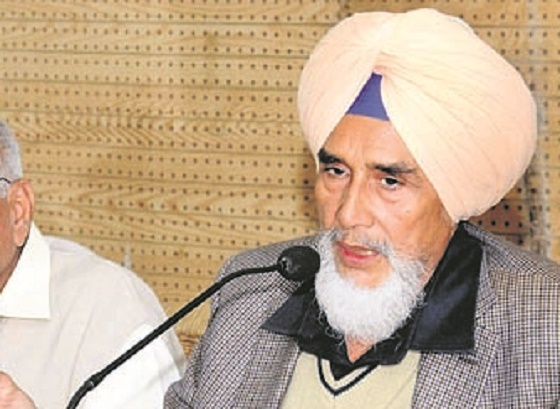 “We all will be forming a fourth front and its name will be decided within a week”, Chhotepur told reporters in Faridkot. 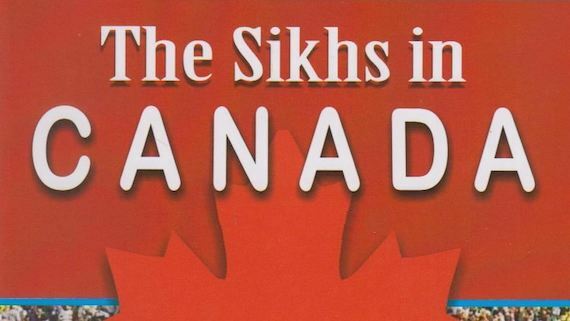 “Dr Gandhi and Harinder Khalsa are also in touch with us and many other leaders too. 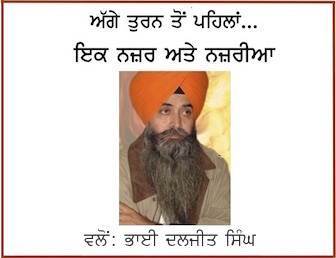 If there is no legal hitch, than I am sure that Khalsa and Gandhi will also be part of the new front”, he added. Chhotepur indicated that the name may not be necessarily be Awaaz-e-Punjab, as he said, “the name of this front will be decided collectively”, notes The Indian Express.